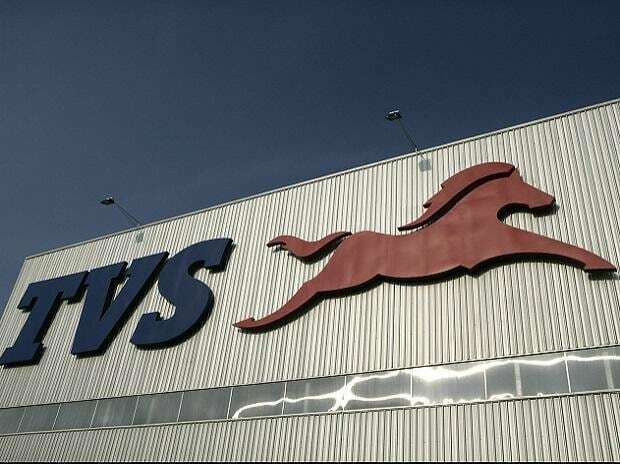 The company today opened its 39th dealership in the state at Ahmedabad. 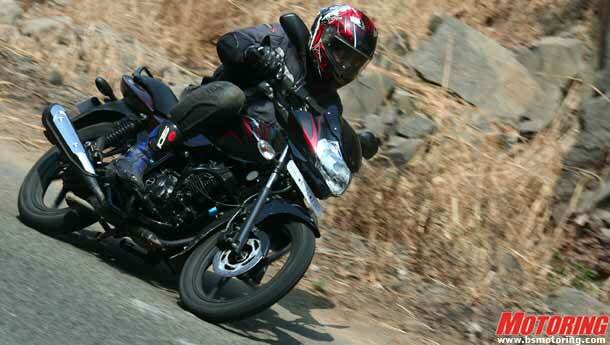 The sale of the Discover brand of bikes has so far crossed 1.75 lakh mark in Gujarat. 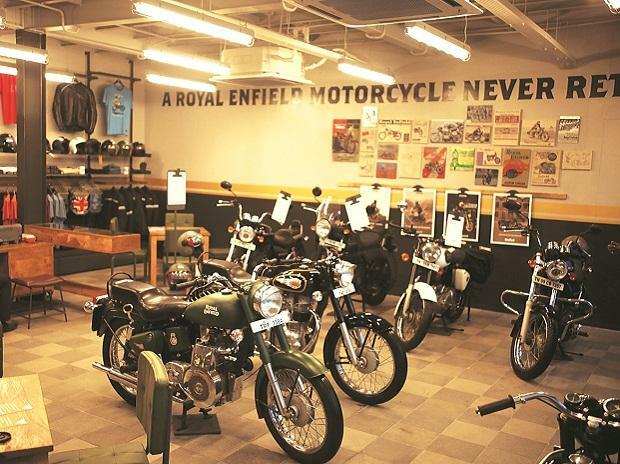 At present, Bajaj Auto's market share in Ahmedabad is at 35 per cent and with the addition of this dealership it hopes to reach 40 per cent. "We launched the DTS-i powered Discover 100 in July 2009 and it has reached the volumes of more than 80,000 per month within a year of its launch. We next launched the Discover 150 in May 2010 which gave the Indian consumer an opportunity to own a 150cc bike at an affordable price. 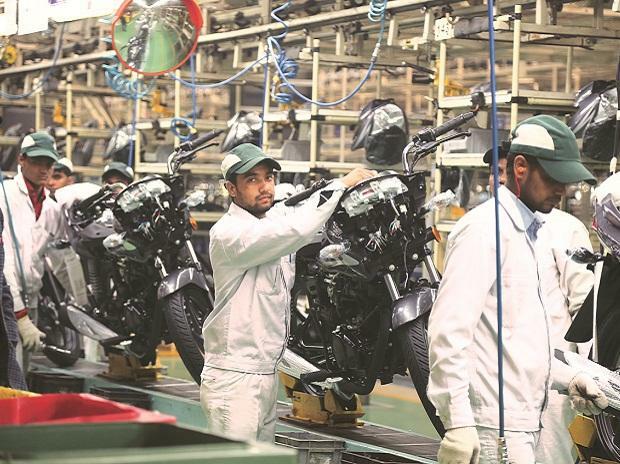 This strategy gave us instant results adding 35,000 units to the company's sales," said S. Sridhar, president, motorcycle business, Bajaj Auto. Speaking on the occasion of launching Bajaj Auto's new dealership in the city, Vimal Sumbly, deputy general manager, Bajaj Auto, said, "Since its launch in 2009, the overall Discover volumes stand close to 1.2 Lakh units per month across India with the launch of this model, we plan to clock volumes of 1.5 lakh per month for fiscal 2011-12." He further added, "The Discover is a highly accepted model in Gujarat with ever-increasing sales. This model grew by 152 % to 8,526 in 2010-11 and currently sells close to 12,000 in Gujarat." To increase its rural penetration, Bajaj Finance, a sister concern of Bajaj Auto has a started the discount direct cash collection scheme and selected 1300 locations across India out of which 150 are in Gujarat. "Many a time rural customers find it difficult to get the required because they lack bank accounts or salary slips. Hence a customer who is without a bank account, salary slip or a guarantor can pay the financier a lump sum or a fixed amount any month depending on his requirement based on his ration card and voter's id. We have already sold 3 lakh motorcycles under this scheme in the country," S. Sridhar added. The company also announced that it would be launching its adventure and sports bike variants under the KTM and Ninja models in six months targeting the premium segment of bike enthusiasts under the KTM and Ninja models.